Friday night, April 24th, 2020 meet up with friends both old and new from around the world , network and meet some of your personal dive heroes. This night gives attendees, exhibitors and speakers and opportunity to get up close and personal. 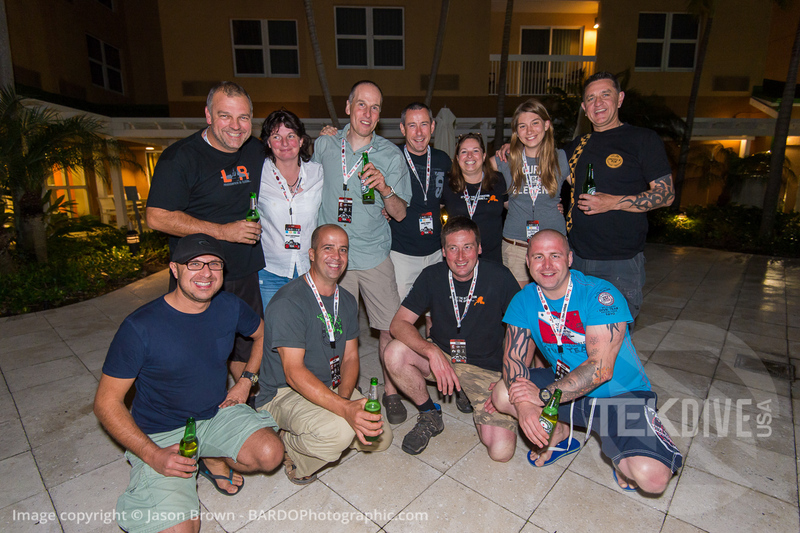 The technical diving community knows how to have a good time! The Friday Night Barbecue Dinner will take place on the pool deck of the HILTON ORLANDO LAKE BUENA VISTA. 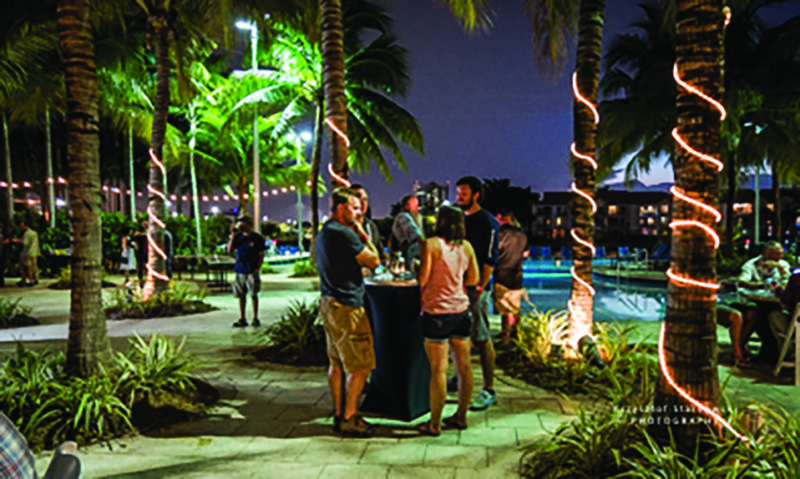 Registration packets and TEKDiveUSA.2020 badges can be picked up prior to the BBQ upon check-in to the hotel or before the patio doors open. It is sure to be an evening to be remembered. *Dietary restrictions can be accommodated with prior notice to the TEKDiveUSA staff. 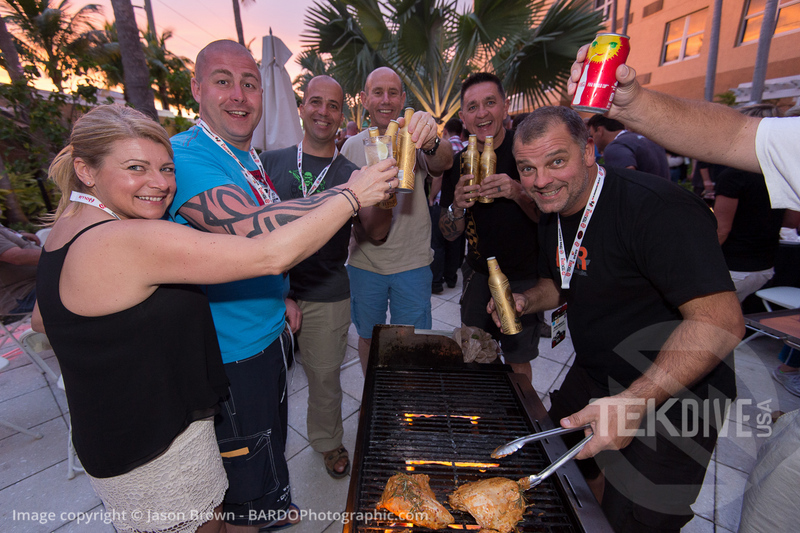 TEKDiveUSA is the place where technical divers converge to learn, be inspired, share ideas and ideologies, look at new equipment options, meet divers from around the world and have fun!